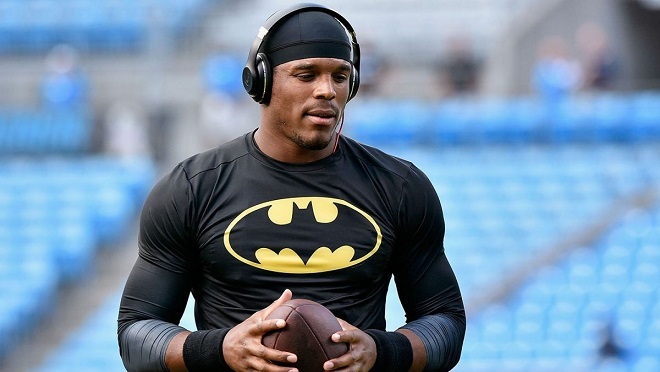 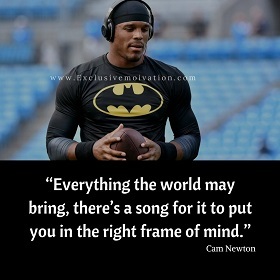 Cam Newton Born 11 May 1989. 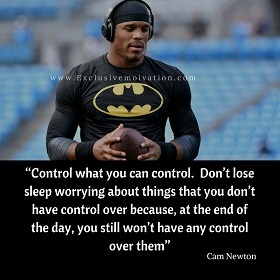 Cameron Jerrell Newton is a famous American football quarterback for the Carolina Panthers of the NFL (National Football League). 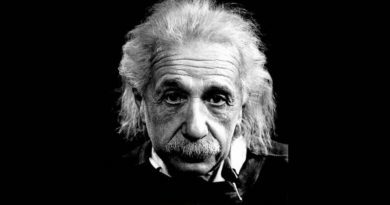 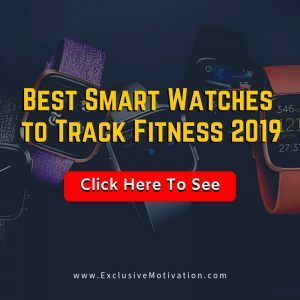 Here is our Collection of Cam Newton Picture Quotes which will boost your motivation to achieve greatness in your life. 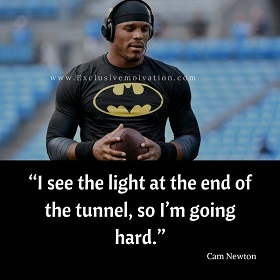 Share these Cam Newton Quotes with your friends and family. 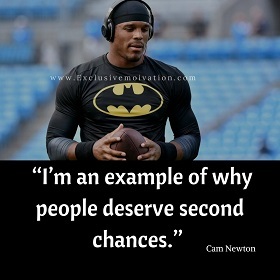 Comment below Your Favorite Cam Newton Picture Quotes!